How have you been? It’s been awhile, eh? I can think of no better time to hop back into the driver’s seat of IHABL than today. Why? Because yesterday I accomplished a goal of mine that six months ago seemed impossible. That’s right, I ran a marathon. I don’t even know where to begin. 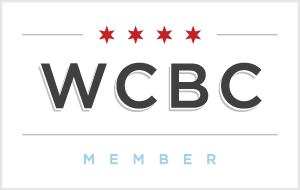 I started training in June with the Chicago Area Runners Association. I followed Hal Higdon’s training plan which usually involves running three days a week plus a long run on the weekends. I took training semi-seriously but most weeks I only ran three days a week total (two runs on my own + the long run on Saturday mornings). I’m lucky that I’m involved in other workouts because I think that’s what kept me in shape as well, so even though I technically wasn’t logging as many miles as I could be for optimal training, I felt like I was in great cardiovascular shape. 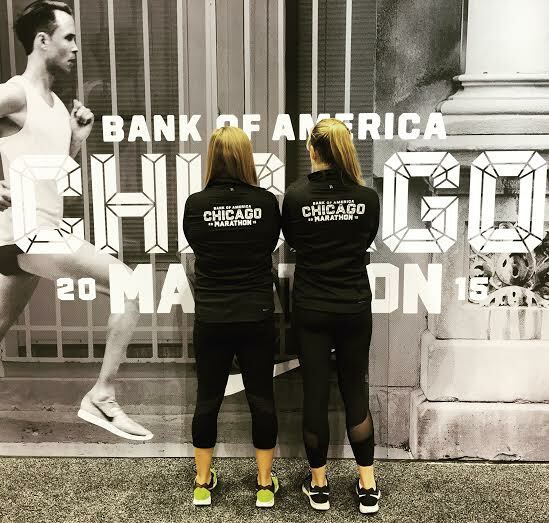 The excitement all began to feel real on Friday when I headed to the expo with Brigitte (my incredible running partner/twin). We arrived early around 11am and even though there were already thousands of people there, I bumped into running legend Susie (yeah I said it) and got a quick hug before heading in. The expo was every ounce of wonderful that you’d expect. I spent an hour or so walking around and stress eating every free sample I could get my hands on. The highlight was of course all the customized Nike gear, and even though I’ll probably have to sell my blood to pay next month’s rent I had to get my hands on this bomb sweatshirt. I mean how badass do we look? (We look so legit, in fact, that Brigitte and I spent the next ten minutes taking pictures in front of this background for people because everyone assumed we worked for Nike. It was hilarious). We headed home with our gear and I ran to the grocery store to grab an eight pack of Gatorade to drink over the next two days. The next 24 hours before the marathon included eating the exact same foods I had before the 20-miler a few weeks ago (since that was such a good race) plus guzzling Gatorade diluted with water allllllllll day. I went to bed Saturday night feeling pretty good, but I definitely had a few stress dreams about not waking up for the race (which I’ve heard is expected). Before I knew it it was 4:55 and my alarm was buzzing. 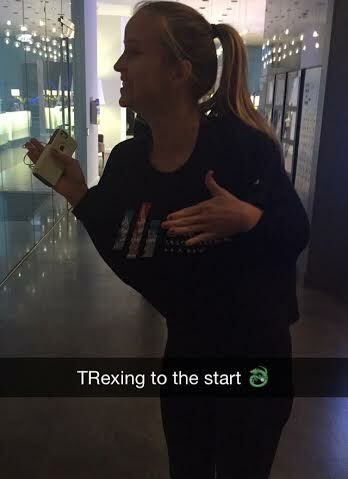 New marathoner mistake #1: I brought a short sleeved shirt instead of a long sleeved one to hang out in before we started, so I had to T-Rex my arms for awhile. At least it brought some more laughs! Once all our gear was checked in the hotel Brigitte and I headed to the starting line! 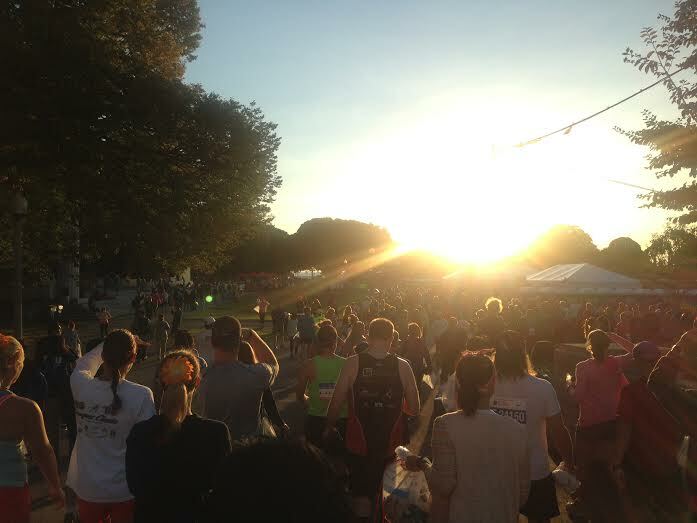 It was still early and absolutely beautiful out so we got to bask in the excitement with all the other runners for a few minutes as we ventured to our corral. We took our sweet time to get to our corral and almost missed it! 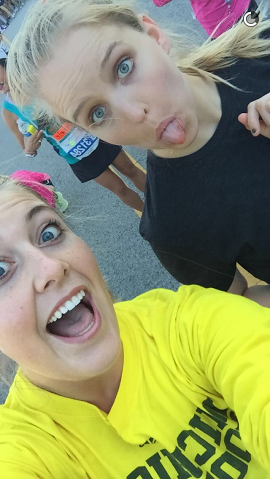 It was the most casual beginning to a race that I’ve ever had because we were in our corral and running all within ten minutes, so it didn’t even hit me that I was ABOUT TO RUN A MARATHON until we were just about to start. I can’t even begin to describe that feeling of excitement to you. It’s like nothing I’ve experienced before. The race takes you all over the city. We ran through all my favorite spots: Wells Street in Old Town, Sedgwick in Lincoln Park, Broadway in Boystown, Clark Street in Lakeview, Hubbard in River North. I wish I had gotten more pictures but I was, you know, running a marathon. We ran through Greektown, past the United Center where the Bulls and the Blackhawks play, through Little Italy, Chinatown, Pilsen…it was all a blur. The moments I do remember? Seeing all my friends and family! I had friends at miles 8, 10, and 23 and I can’t even tell you how much of a burst of energy that brought me. Every time I saw someone I loved cheering me on it was like a breath of new life in me. The best part was seeing my family at mile 17 though! The minute I saw my mom, dad, and brother, I sprinted towards them and grabbed my mom in a big hug. Brigitte paced me so well up until mile 18 — we held a consistent 10:00-10:40 pace until that point, which I was astonished with. 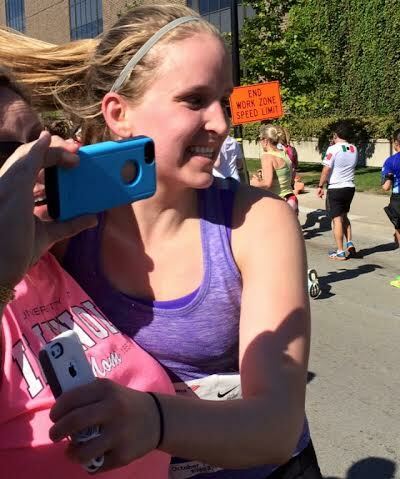 This was her second marathon and she wanted to really push herself so we split up at mile 18. That meant I ran the last eight miles alone — no music, nothing. The crowds were enough! It was such a magnificent experience to have people screaming and cheering for you for over four hours. I can’t think of a time when I’ve had more fun. So much so that I didn’t walk once. I was expecting to hit a wall and try a run-walk combo but aside from some tiny bumps along the way, I felt great consistently. I just kept running. 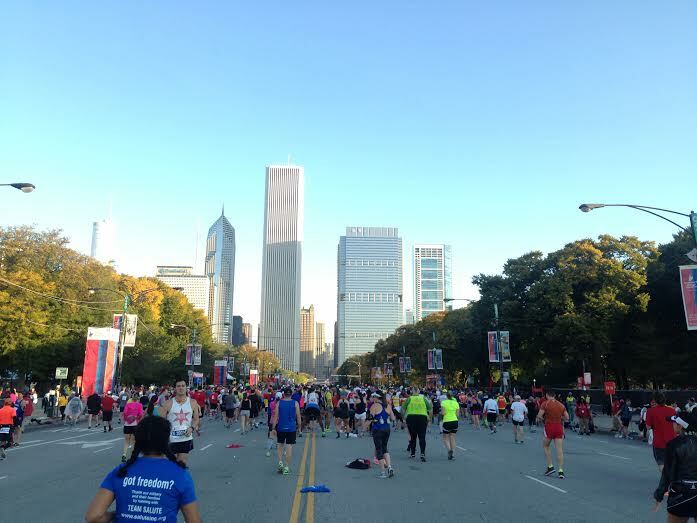 The few miles after I saw my friends at mile 23 were the hardest, but once I turned onto the final stretch of Michigan Avenue I knew that I couldn’t start walking then. I felt like a machine! One foot in the front of the other. The last 800m are up a hill (how rude, right?) but even that didn’t phase me. A guy ran by me screaming “LET’S DO THIS!” and it was like I hadn’t run a mile. I watched as he sprinted for the finish line and I followed his lead with a huge smile on my face. The minute I crossed the finish line and started to walk my legs turned to jello. I almost fell! Luckily I held it together and let the tears roll down my face. I am so proud of myself. I have never accomplished something so tough in my life. I trained for me, I sacrificed for me, I fueled for me, I ran for me, and I finished for me. No one else could help me for even a millisecond of this goal. That’s the best thing about running: it’s all about what YOU put into it. I went into the marathon hoping to run it in less than 5 hours, and I crushed that goal with a time of 4:47. To say that I’m nervous to run another one (yes, I want to run another one!) is an understatement considering I set my PR bar pretty high! But now I know that I have the talent and drive to be a real runner, to keep shaving time off that goal. I know that I am capable of better and better times over the next few years and it makes me want to train even harder and smarter! After changing and saying goodbye to my family at the hotel Brigitte and I met up with my friends who were at mile 23 for some lunch and beer at Bub City. I hugged each and every one of them and thanked them from the bottom of my heart for being there for me. I have a pretty incredible group of friends! They stood outside for over an hour just to see me run by in ten seconds. You can’t find more loyal friends than that! 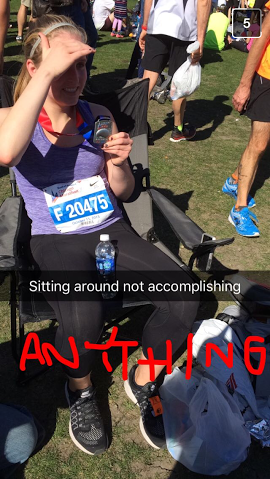 Running a marathon truly takes over your life. For the past three weeks it was literally all I could think about. The time spent running, the nerves, the fueling questions and anxiety (What do I eat? Am I eating too much? Too little?) completely took over my brain. Today as I write this my knees hurt, my IT band is tight, my shoulders are tight, I’m one pint of Ben and Jerry’s deep, and headed out the door for a massage in a few hours. But I am now a marathoner. Oftentimes you have these high expectations of events in your life and then not much feels different afterwards and it’s a bit of a letdown. But let me tell you — life feels different today. I feel more capable as a person, more validated as a runner, more confident in myself, and more honored by the love of the people in my life. 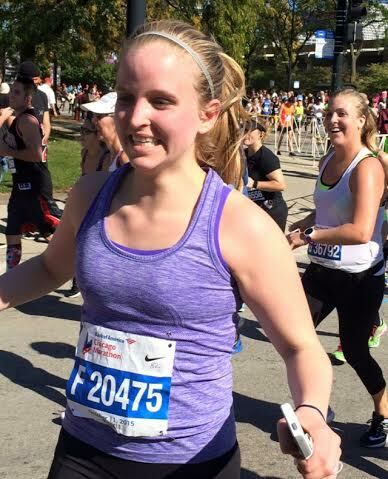 This year has been all about accomplishing the things I’ve always wished I could, and running the Chicago Marathon was my #1 goal for 2015. I can’t believe it’s over but it couldn’t have gone more perfectly. Congratulations to all the other runners yesterday! I’m looking forward to reading about everyone else’s experience! Ahh congrats girl! I remember that feeling when I crossed the starting line for my marathon, you are so right way to hard to explain! And that feeling afterwards, I broke into tears too! Best and most accomplished feeling in the world! You totally deserve that Ben and Jerrys! Congratulations! 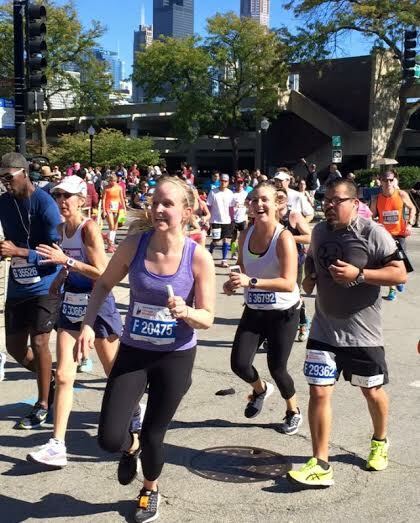 I’m not a runner, so I cannot even understand how tough this must be to complete a marathon–but I think that’s why I admire your accomplishment even more. Kudos to you, girl! OMG this is perfect! You ran a marathon!!! So proud of you, Lauren! You did amazing 🙂 So glad you had such wonderful support out there and it’s fun to hear that you want to do another one. The training gets easier every time, I’ll tell ya that much 🙂 Wishing you the speediest of recoveries now and lots of celebrating!! Thank you!! I’ve definitely done a good job celebrating/recovering 🙂 this week has been a blur! Sappy time: You’re my running inspiration! This is so amazing! Congratulations on accomplishing your goal, it must feel so thrilling! I admire you for doing it and felt inspired just reading about it. Thanks for sharing! Thrilling is the perfect word for it!! You are an inspiration! I have wanted to run a marathon for a long time and seeing this makes me believe it’s possible if I train hard, believe and put one foot in front of the other. Great race!!! If I can do it YOU can do it for sure!! Ahhh congratulations! You’re a freakin’ rock star. That’s so awesome, you must be so proud of yourself! I feel the hug 🙂 thank you Jen! It was really life-changing! I feel like such a rock star 🙂 nothing like setting out to complete a goal and crushing it! Oh I’ve definitely been living a great life of rest and recovery 🙂 so much mac n cheese it’s not even funny! Congratulations! You are so awesome – fabulous time and fabulous first race. 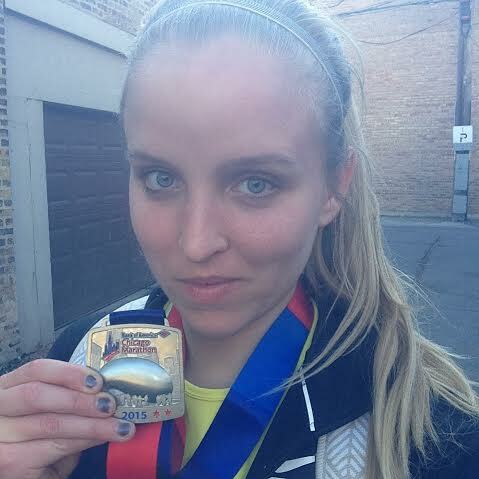 I loved Chicago when I ran it… there’s nothing else like your first marathon!!! I hope you are enjoying more Ben and Jerry’s and had a fabulous massage. Now it’s time to relax and celebrate! 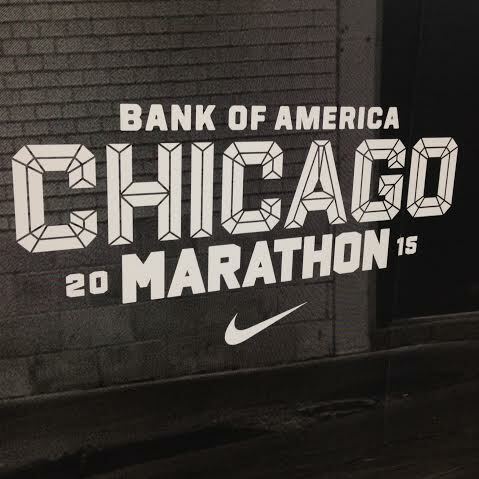 I’ve heard Chicago is the perfect race to start with! Thank you! I’ve been loving this “rest and recovery” week. So much food!!! Look at YOU! You marathoner, you! What an incredible experience. You did so well, and I am so happy for you. You’ll remember this feeling (the euphoria, not the DOMS) for the rest of your LIFE. Soak it up. Love this!! Congrats. The euphoria is unlike anything I’ve ever felt! I’m still riding the high 🙂 thank you thank you! Enjoy this week of recovery and treat yourself to lots of treats and a massage! I’m SO EXCITED to catch up on your life! I’ve clearly missed so much!! Congrats to YOU! Congrats!! I’m seriously so proud of you. 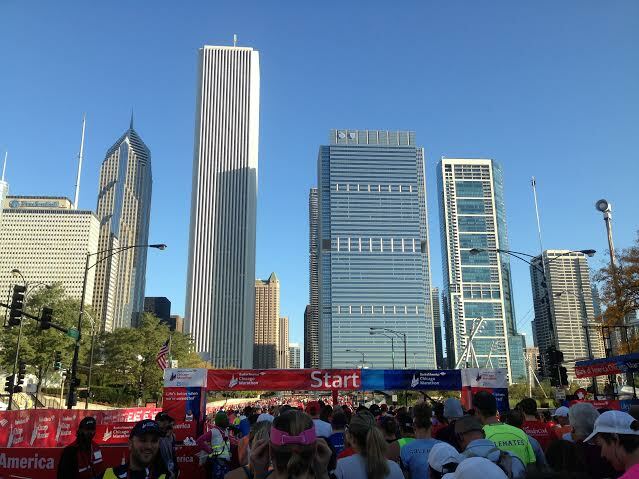 It sounds like you had a perfect race day – what a way to experience your first marathon! Way to go, girl – you earned it! Thank you thank you thank you! What an amazing experience! Congrats!! I am so happy for you. You did amazing and should be so proud. Hopefully you are still riding that post-marathon high! Definitely still riding the high! Haha thank you!! Amazing job!! 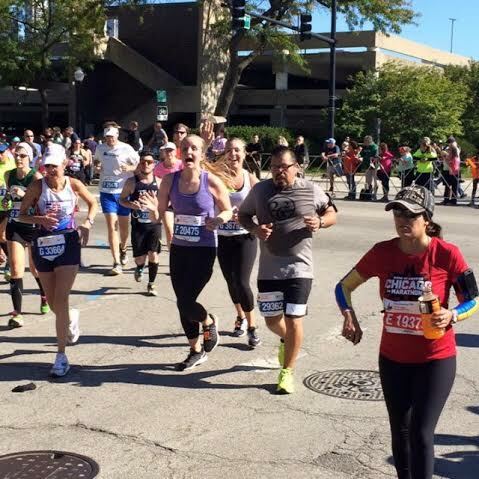 It sounds like you had a great first marathon experience. Congratulations! It couldn’t have gone better! Thank you! Congratulations!! Such an awesome and hard earned accomplishment!! Congratulations!!!! 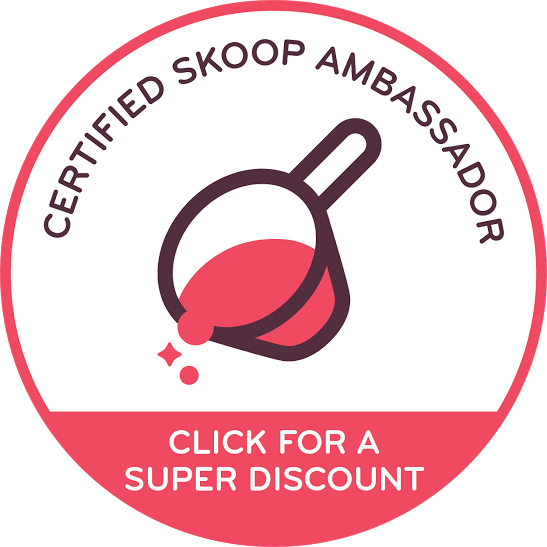 You can join the club and now call yourself a “marathoner”. I always said I was going to be one and done but after completing my first one I knew I wanted to beat my time and do it again. Well ten marathons down and still going strong. It truly is addicting. Enjoy your accomplishment and recovery now. Can’t wait to hear what next you put on your calendar. I’m so excited that I’m part of the club!! 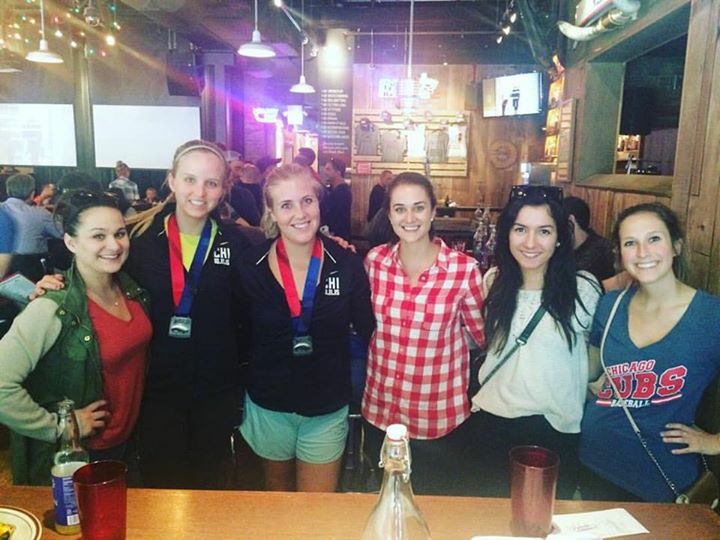 I loved reading your experience about your first marathon! I am definitely NOT a runner and am just amazed at people who are, so you go girl! Thank you! It was so exciting!